Get America’s Top 120 Plus for $84.99/mo. 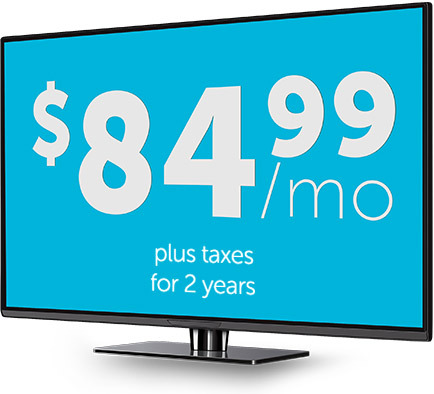 Sign up with DISH for 2 years, and we’ll guarantee our price for both. Requires business verification, 24-month commitment with early termination fee and eAutopay. 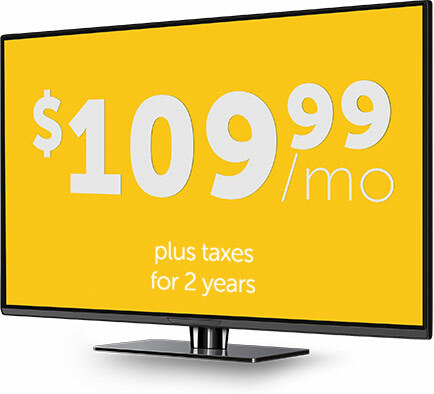 Get America’s Top 120 Plus for $109.99/mo. DirecTV business customers can save by switching to DISH. See how the savings start to add up below. Based on the comparison of top television providers (average score 2010 - 2015)² Based on a nationwide study of signal reception by DISH customers.